This morning we welcomed Wilbur into Fort Fido. 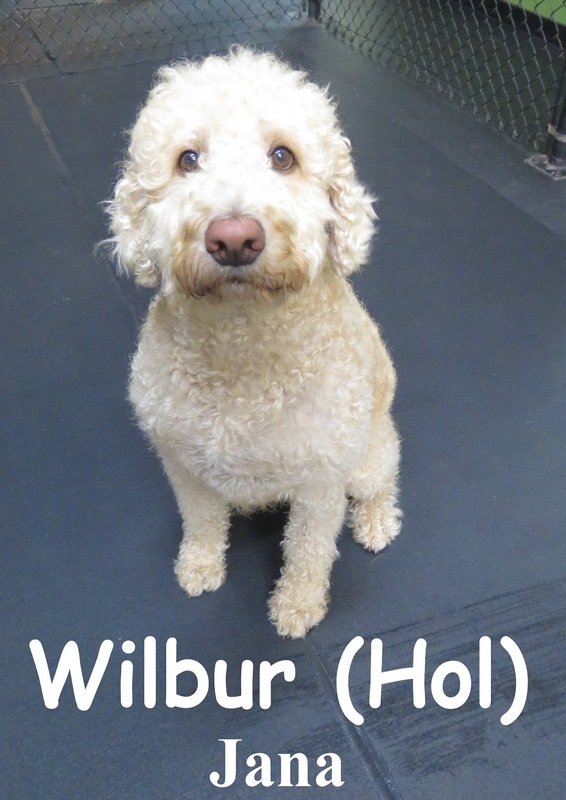 Wilbur is a 2 year-old Labradoodle. He was curious as he entered the front door. We had Wilbur start out in the large roll where he fit in well and hope to see him return soon!